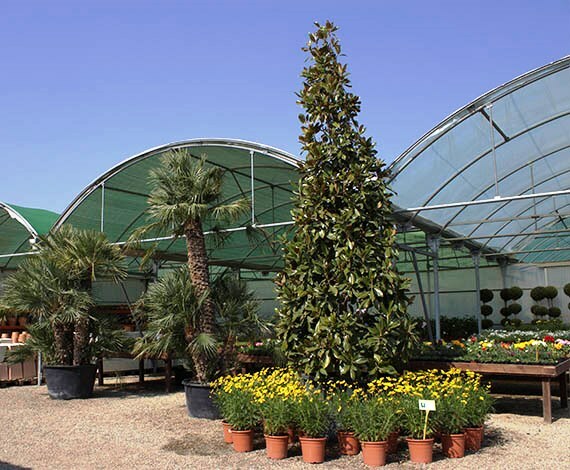 More than 3 exposition hectares with all kinds of plants and garden decoration materials. 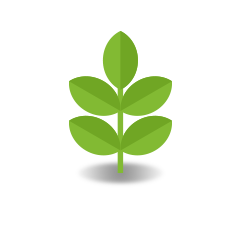 We design totally personalized gardens with scale maps and 3D real images. 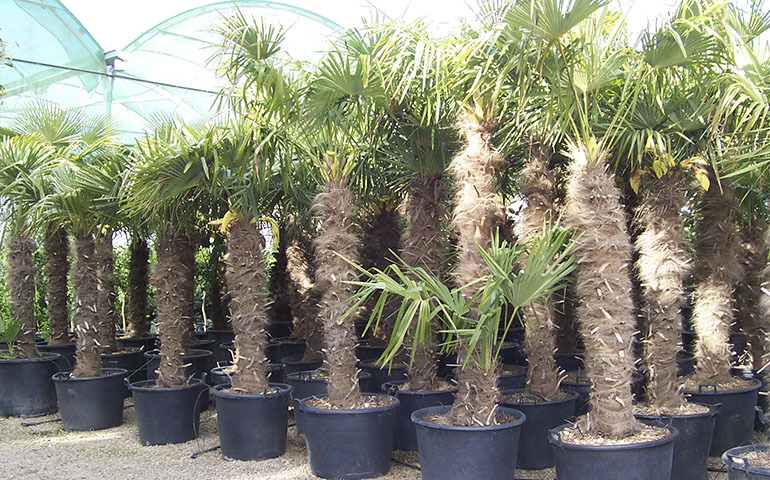 We are specialists in plague control and also against the red weevil in palm trees. 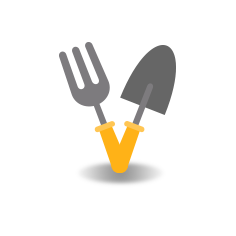 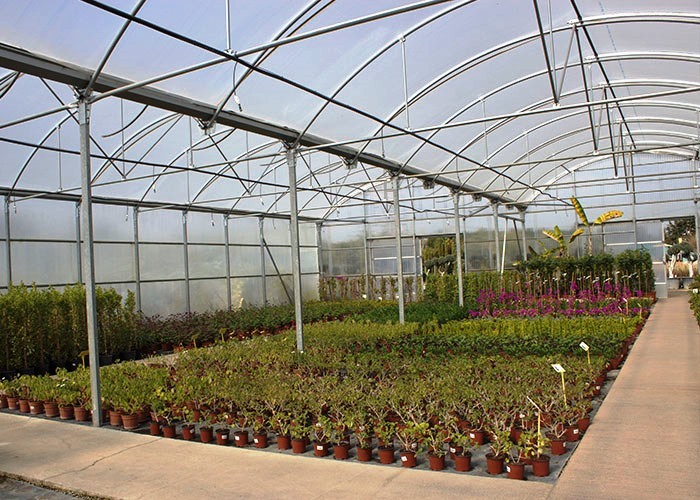 Our main priority is to maintain your garden in perfect conditions. 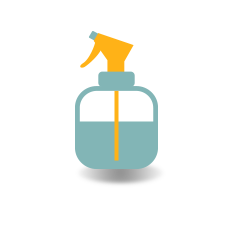 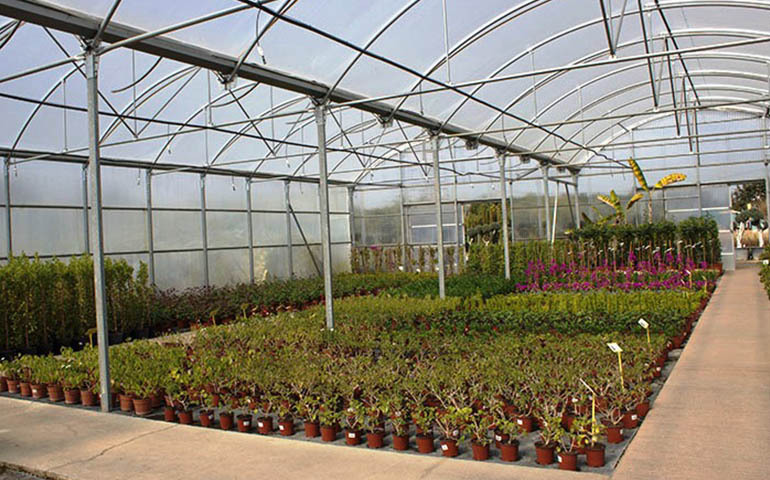 More than 30 years in this sector is our best guarantee. 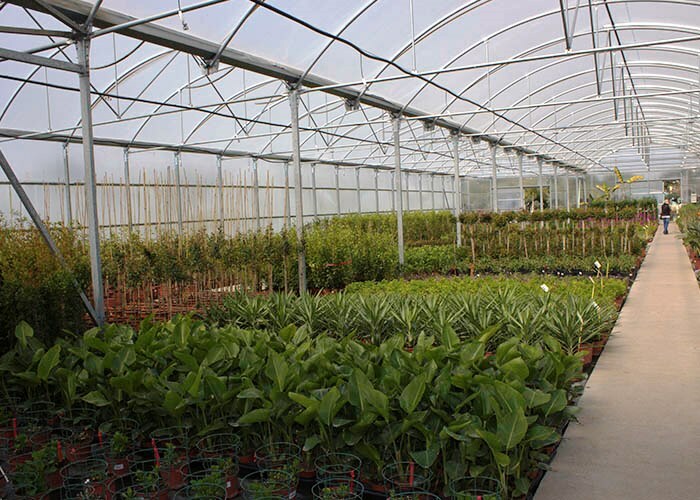 Jardineria Benages S.L is a family business of gardening and ornamental plants production set in Cambrils (Tarragona),in which we have been at our clients’ service for more than 30 years, which supports us as one of the main companies of the sector in the province. 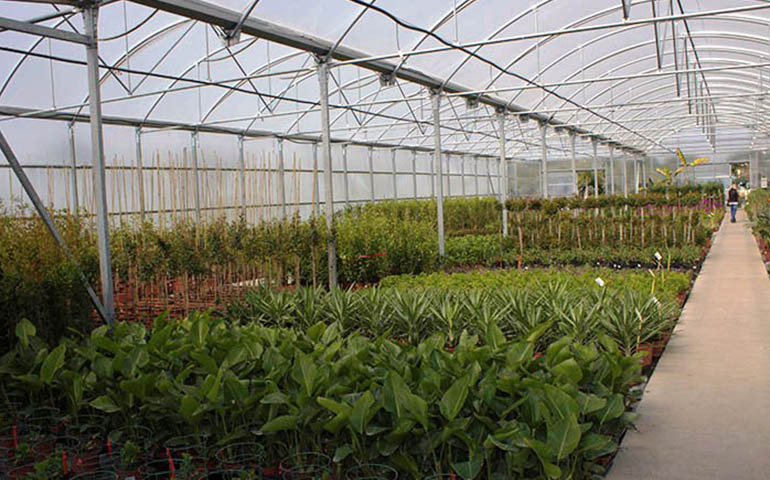 We have more than 8 hectares of own production, which lets us monitor all the growing process of the plant, offering the higher quality at the best price. 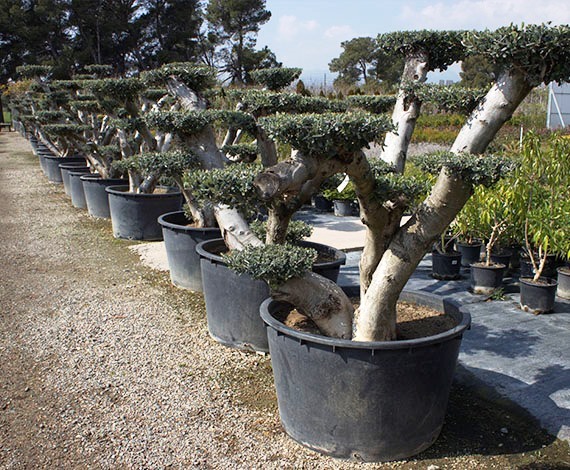 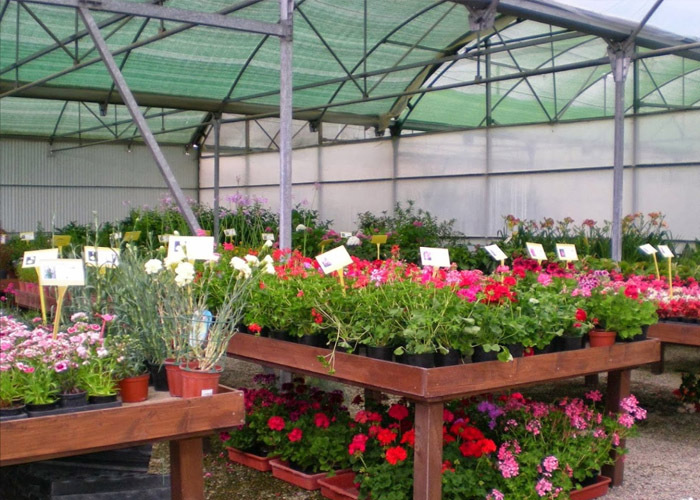 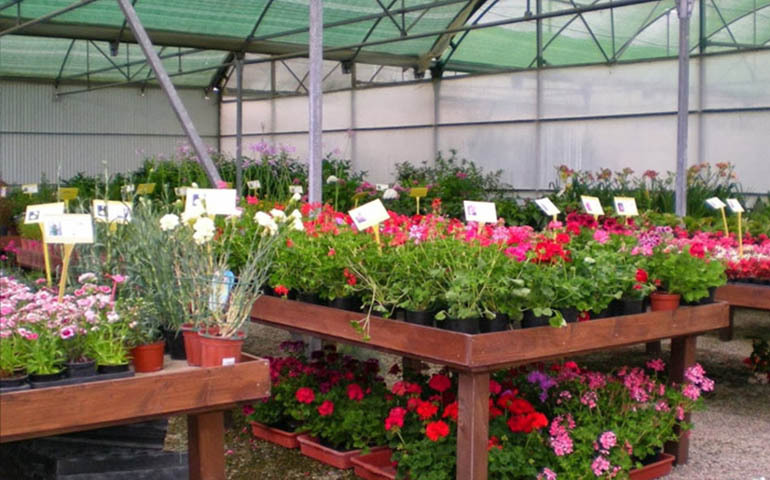 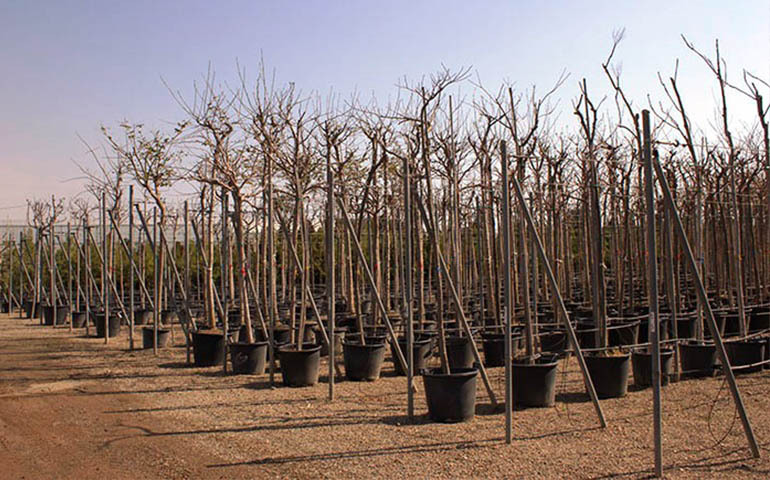 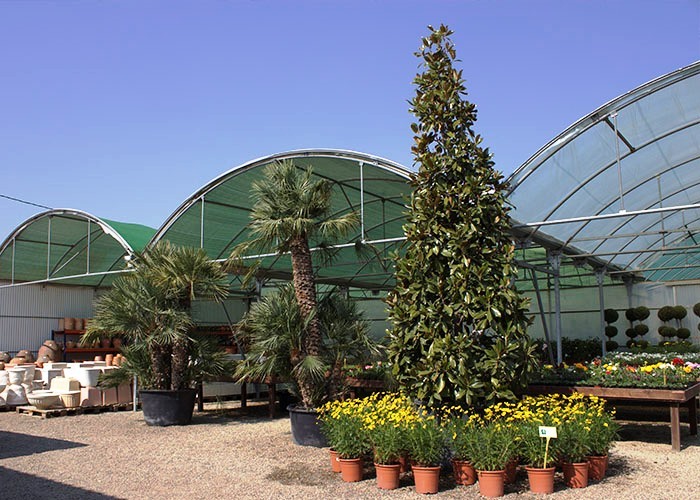 In our 3 hectares open to the public you will find all kinds of trees, shrubs, conifers, palm plants, flower plants, exemplary trees, soils, gravels and decorative stones, phyto sanitary products, fertilizers, seeds, pots and garden decorative items, both in retail selling and wholesale. 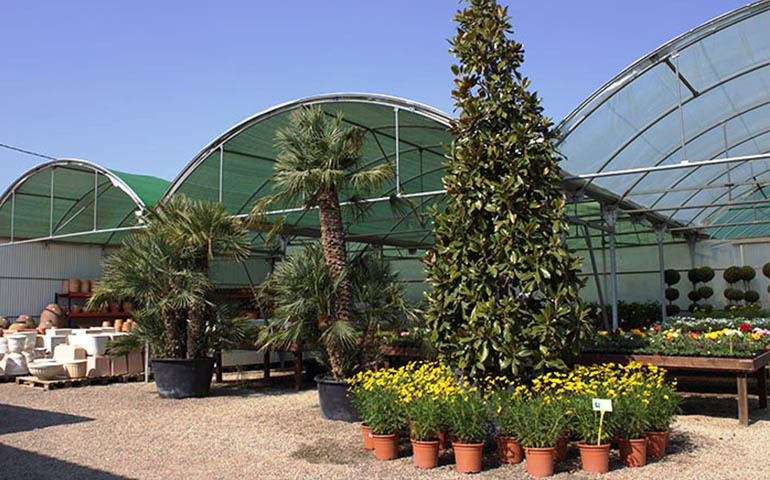 shrubs, climbing plants, palm plants and indoor plants zone. 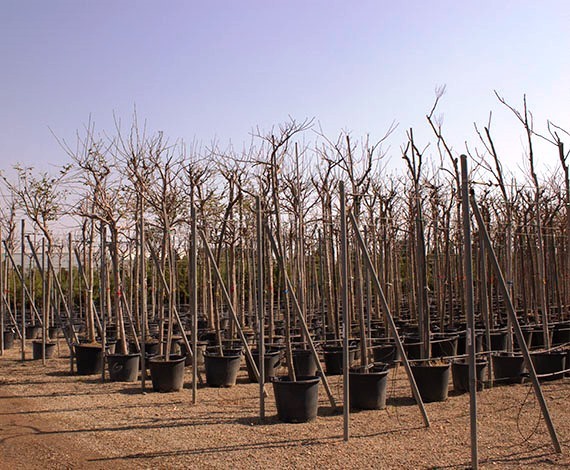 aromatic plant, flower plant and fruit trees. 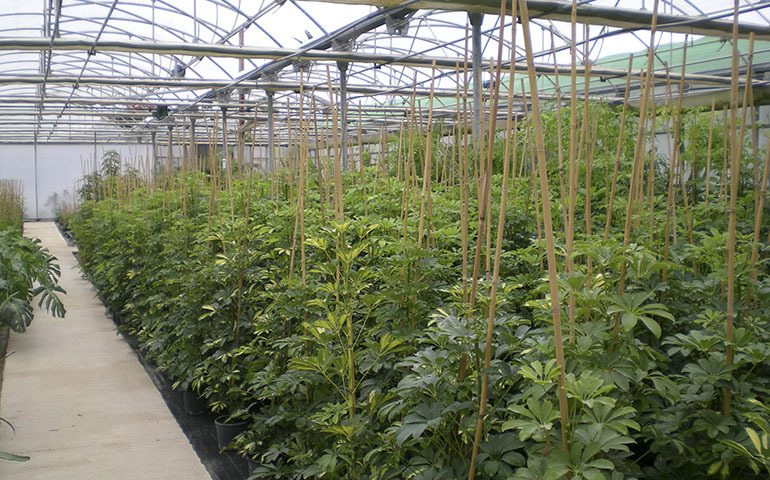 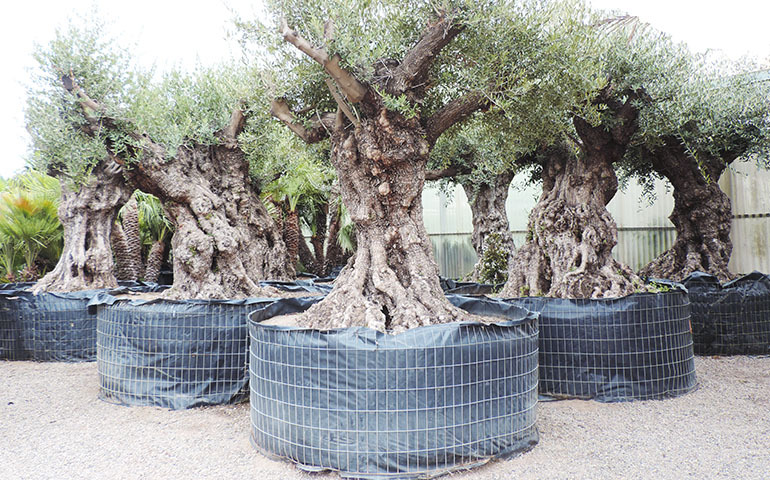 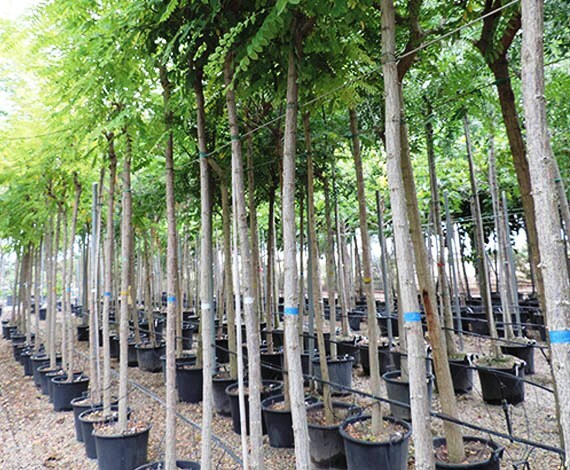 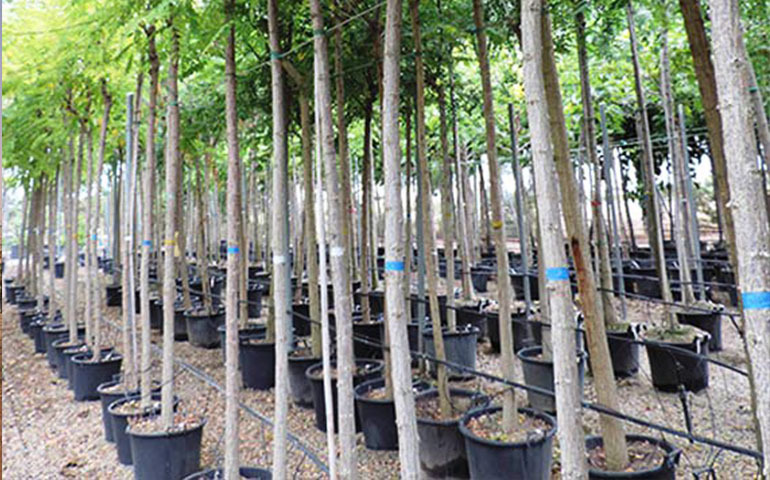 more than 30.000m2 of trees, shrubs, palm plants, fruit trees, olives and decoration. 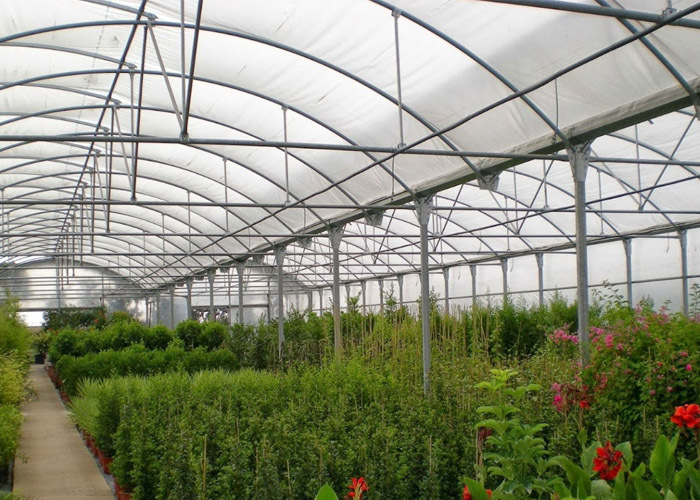 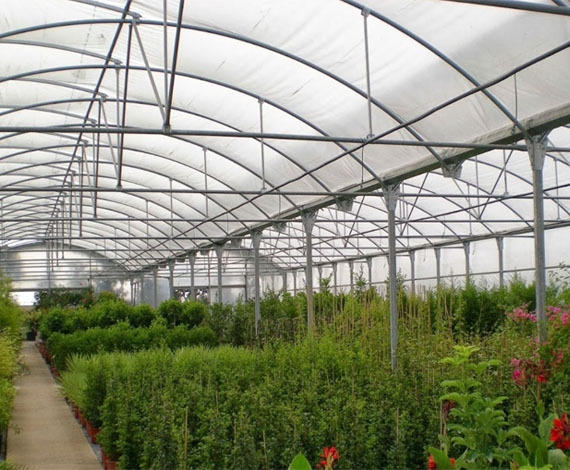 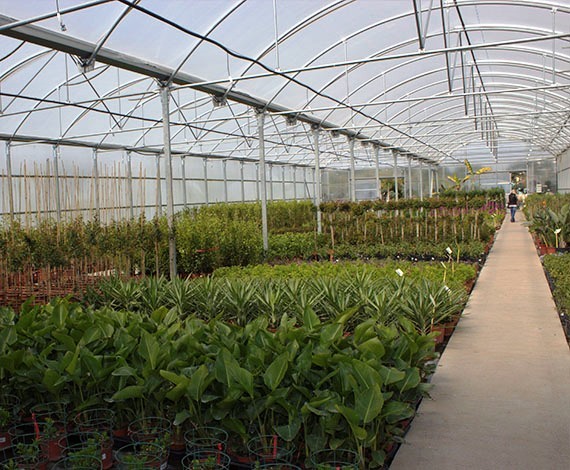 We make available more than 30.000m2 of plant nursery open to the public, with a wide variety of plants, decoration materials, etc. 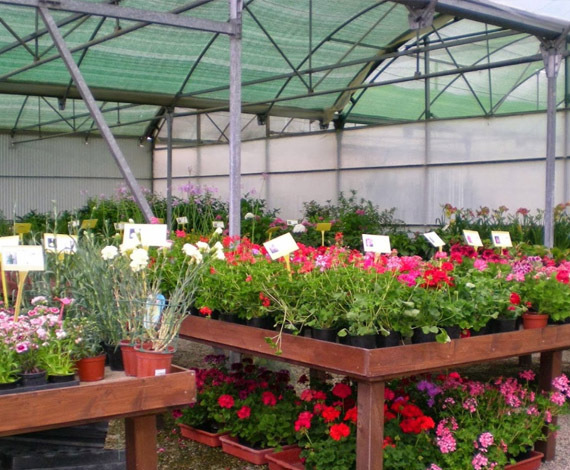 You can see different picture galleries of our last works in gardening. 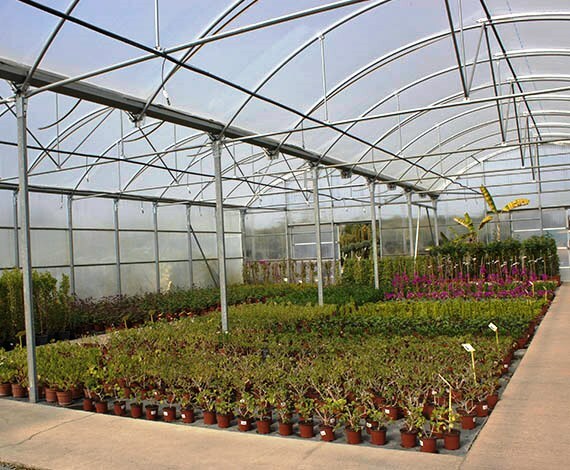 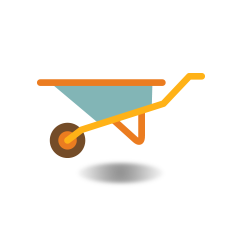 You can visit our online product catalogue in the following link.